Books on the path of kriya yoga based on the teachings of Paramhansa Yogananda. Learn meditation, energization exercises, and more. Kriya is the easiest, most effective, and most scientific avenue of approach to the infinite. In contrast to the slow, uncertain "bullock cart" theological path to God, Kriya may justly be called the 'airplane' route." 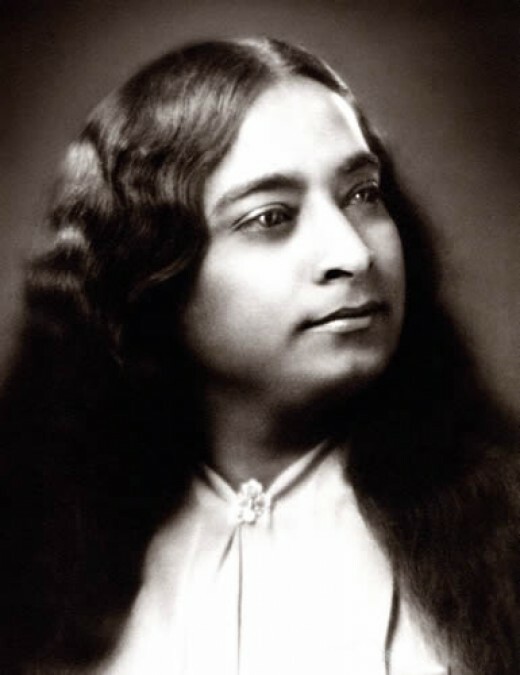 To learn more about kriya yoga and the teachings of Yogananda click here.